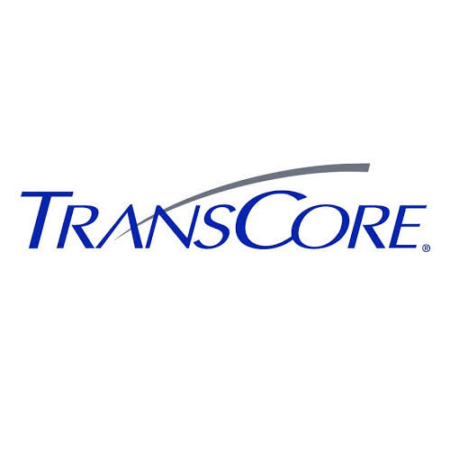 RFID – Access Hardware Inc.
We pride ourselves on providing outstanding, reliable RFID Technology solutions to our current and potential customers. We have over 60 years of knowledge and expertise in the security field. 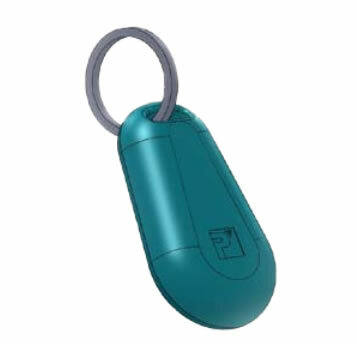 Let us help you with your project design, to provide the competitive advantage you need. 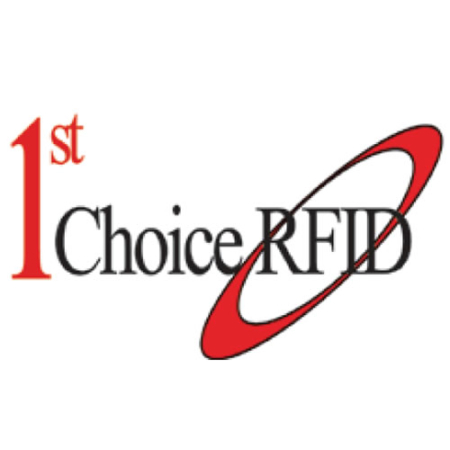 RFID Tags and Readers by 1st Choice Security Solutions Inc.